Welcome to the official RWMA Website! 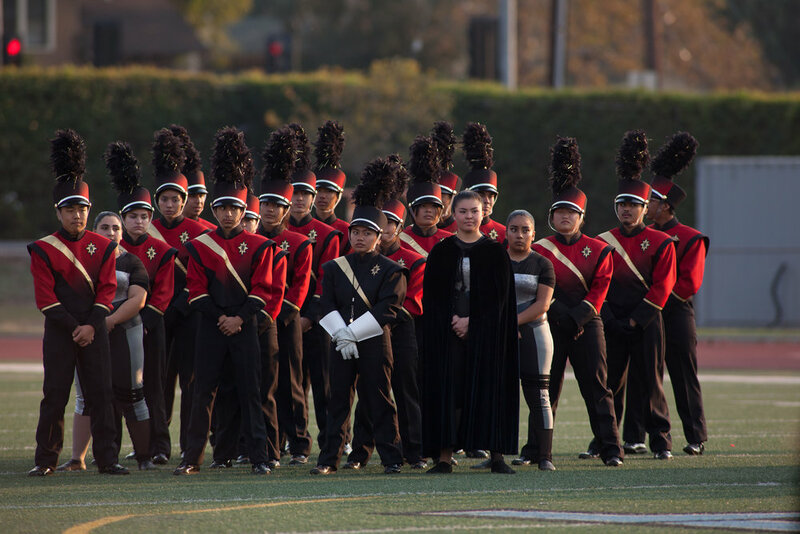 Since its inception in 1966, it has been the mission of the Wilson Marching Band and its performance ensembles - Color Guard, Jazz Band, Percussion Ensemble (Drumline), Concert Band, and Wind Ensemble - to represent Glen A. Wilson High School at various competitions and music festivals, support the school through participation in school events including athletics, and to serve as ambassadors for Glen A. Wilson High School, the community of Hacienda Heights, and the larger Southern California area at competitions, civic, and cultural events and concert venues throughout the country and abroad. It's that time of the year for See's Candies! The Winter Guard @ Saturday's Champs! The 2019 RWMA Awards Banquet! TONIGHT at 7:00 pm WIM Club General Meeting! Sign up for the WIM Club eMail Newsletter to receive RWMA news and updates straight to your inbox.